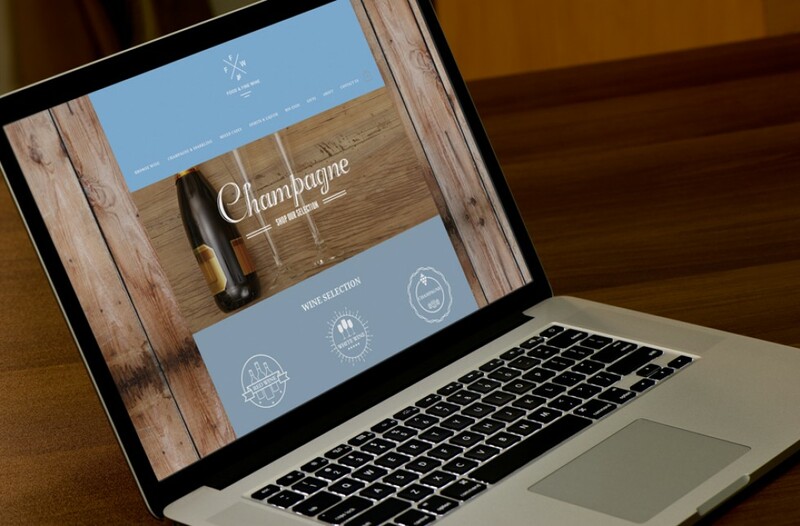 A re-brand and website re-launch was required for this e-commerce fine wine merchant. 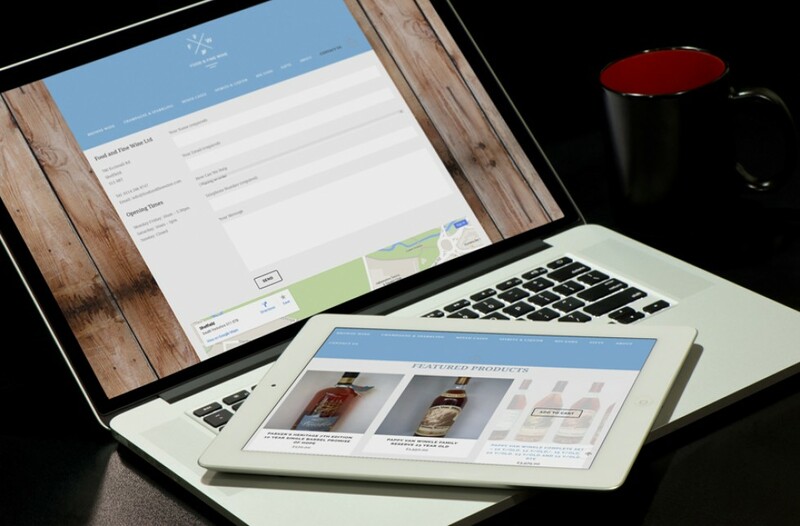 The focus was on simplicity of converting sales as the existing website was attracting traffic from around the world due to the unique products on offer. 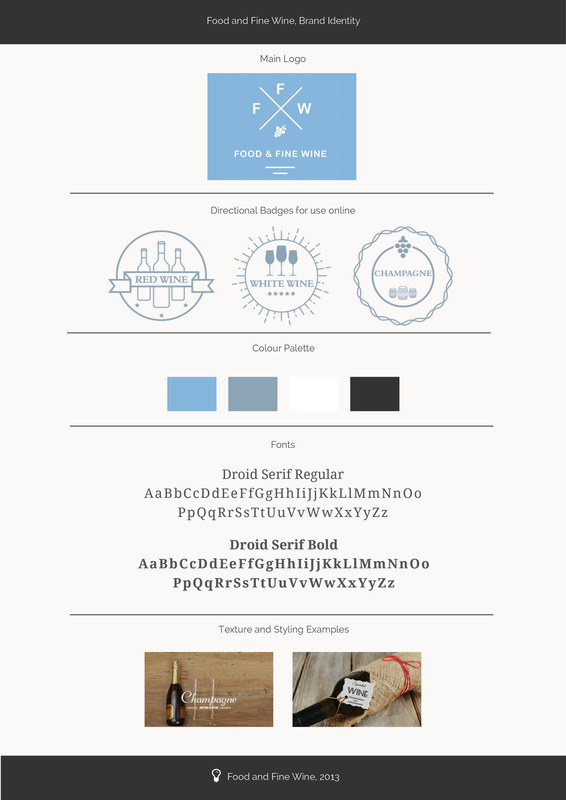 Simple navigation, as well as picture navigation aided the purchasing process, especially for a global audience. Advanced shipping options were created in order to encourage global sales, ensuring these remained profitable for the business. Featured products on the home page were used to further advertise the most rare and sought after lines. Integrated global payments and advanced site security also enabled the business to continue to expand its global market efficiently.